The Ulster New Zealand Trust is honoured to showcase the Pectoral Cross, pictured below, during this year’s Anzac Commemoration event. This unique cross went out to display at Brisbane Cathedral last year. 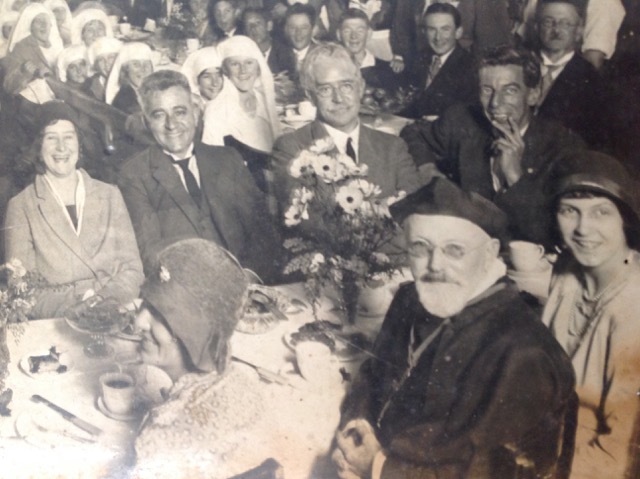 Mr David Ratcliff will be telling the story of how his Great Uncle, Canon David Garland, came to be awarded the Order of the Church of the Holy Sepulchre by the Greek Orthodox Church. This was in the form of a gold cross containing "slivers of the True Cross” and was re-set as a pectoral cross by the community of Brisbane. Canon Garland is heralded as the "Architect of Anzac Day" for his work in establishing the commemoration as it is now celebrated across the world. Canon Garland’s family came from County Monaghan and emigrated to Australia (ultimately Brisbane) towards the end of 19th Century. He was called to priesthood in the Anglican Church and served in locations across Australia, and for a short time in New Zealand. He was an extraordinarily gifted priest with huge ecumenical commitment. During WWI he served in the Australian Army, becoming a Lieutenant-Colonel Padre. He was with the Allied troops who entered Jerusalem in November 1917. On Anzac Day, New Zealanders and Australians, in particular, remember with pride the sacrifice made by the men of the Anzac Corps exactly 104 years ago in the Gallipoli Campaign but also those men and women who have made the supreme sacrifice in very many other conflicts all over the world ever since. Here at The Ballance House we also remember, with gratitude and pride, the men of all the Irish Regiments who lost their lives during the Gallipoli Campaign. Our Commemoration Service this year will be held on Sunday 28 April, 20.30 pm. Following the Service Mrs Joan Christie CVO OBE, who has been Lord Lieutenant of County Antrim for 11 years, will be performing one of her last duties as Lord Lieutenant; Mrs Christie will speak on “The Lieutenancy and the Armed Forces”. The Ulster New Zealand Trust wishes to pass on wholehearted sympathy to all those families and friends of those who were murdered or injured. Our prayers will be for them and all the security, emergency and medical services involved in the aftermath of this dastardly and inhumane action. Carried out in the name of some toxic and demented idealogical aim, we fully recognise that this is wholly unrepresentative of New Zealanders and totally foreign to the outlook and values of such a great, peaceable and diverse nation. New Zealanders at home and abroad can be assured of the prayers and sympathy of all in Northern Ireland who cherish the bonds of affection and respect which will always hold our two countries together at tragic times such as these. John Ballance, a Glenavy man was great supporter of universal suffrage. Read the Newsletter article on his role in securing votes for women, with perspective from Hilary Bracefield, volunteer with the Ulster New Zealand Trust. Congratulations to Mrs Joan Christie CVO OBE who has been awarded the Freedom of the City of Lisburn and Castlereagh in recognition of her dedication, service and support to the area as Her Majesty’s Lord Lieutenant for County Antrim. 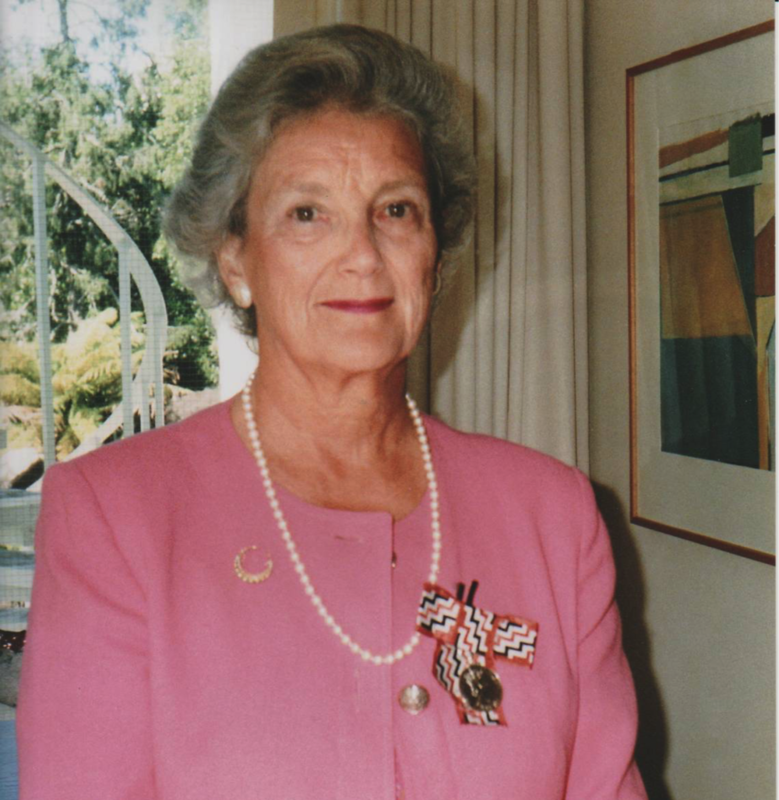 Mrs Christie will be guest speaker at The Ballance House ANZAC Commemoration Service on Sunday 28 April. 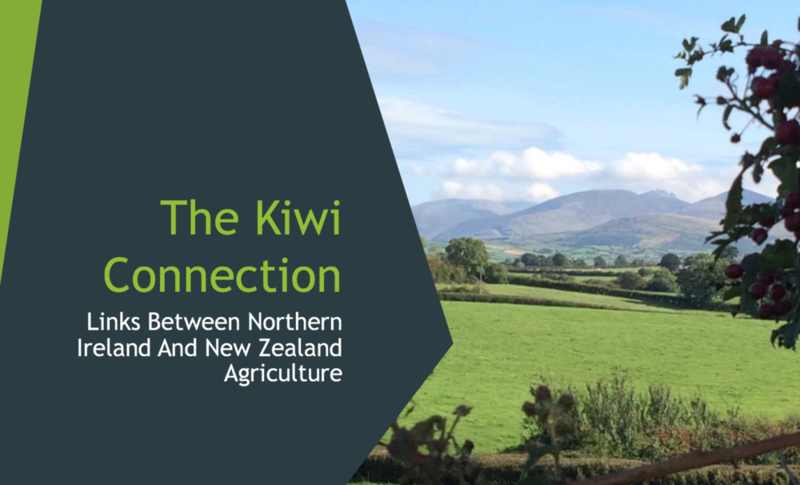 A chance to hear the excellent speaker Barclay Bell, past president of the Ulster Farmer's Union speaking on agricultural links between NI and NZ. Contact us to book a seat at the Waitangi Lunch, Wednesday 6 February being held at The Ballance House..
Pictured here with young fan, Jon, at last year’s Waitangi Lunch. Dates of our 2019 events are now on the website. Check our Events page for details. 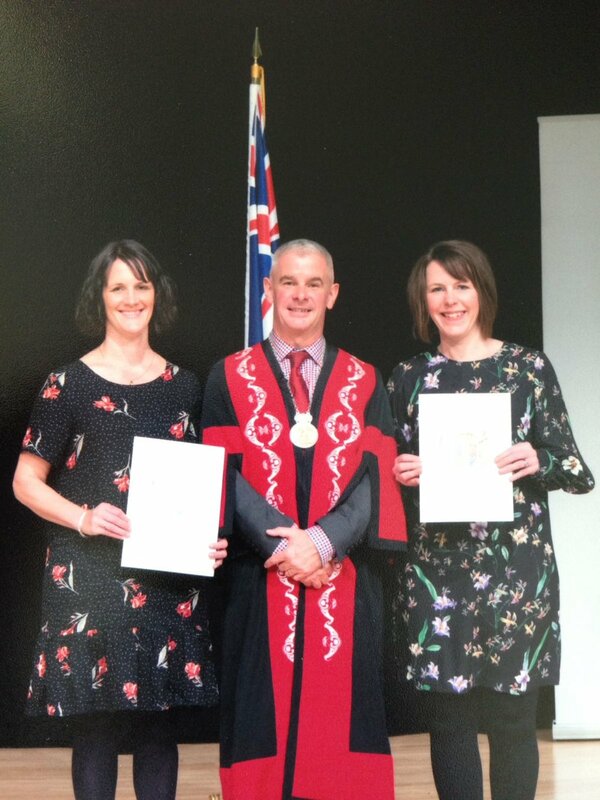 We were most pleased to welcome The Mayor of Whanganui to The Ballance House on 24 August. He also met Jack Ballance, descendant of John Ballance, and then visited the Mayor of Lisburn & Castlereagh City Council on 25 August. Pictured is Mr Hamish McDouall with some Directors of the Ulster New Zealand Trust. 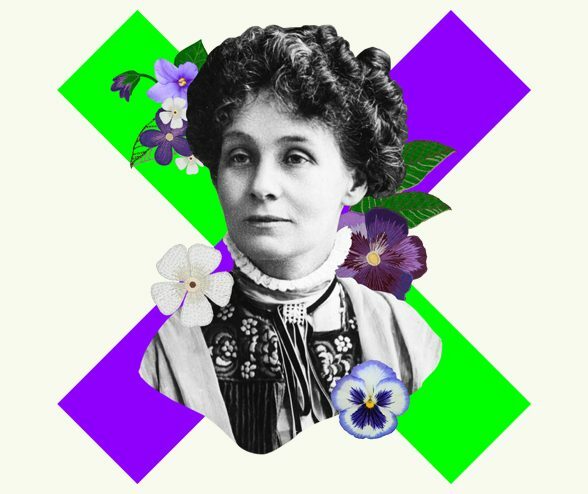 On Sunday 10 June an event called PROCESSIONS commemorates a hundred years since women in the United Kingdom won the right to vote. Thanks to Graeme Cousins, journalist with the Newsletter, who wrote this recent article on The NI man who changed the world for women. A Northern Ireland media company is producing a cookery series 'Paul and Nick’s Big Food Trip' for UTV and STV. 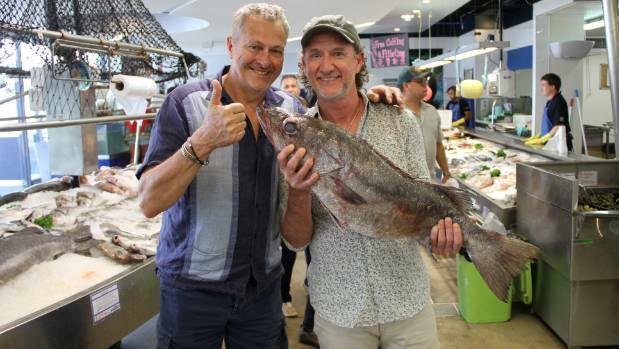 They recently filmed with chefs Paul Rankin and Nick Nairn in New Zealand and interviewed Tim McIvor who wrote a biography on John Ballance. The show is due to air on Monday nights from the 16th April and there is one programme that focuses on John Ballance (ep 4 in Wellington) which will air on 7th May. The highlight of the Commemoration at the Ballance House to mark the signing of the Waitangi Treaty was an absolutely fascinating talk by Willie John McBride recalling his tours to New Zealand with the British and Irish Lions Rugby teams both as a player and manager. The Treaty of Waitangi was signed on February 6th 1840 – exactly 176 years ago – between representatives of the British Government and the Maori Chiefs of the North Island. The Treaty recognised the Maori ownership of their lands and gave them rights as British subjects. Other of our guests on this auspicious occasion included – The Lord Lieutenant for County Antrim: Mrs Joan Christie, Lord Lieutenant for Co Antrim; The Mayor of Lisburn and Castlereagh, Mr Tim Morrow; our Patron, Mr Brian McKnight and his wife; and also two Sixth Form Tutors from Dilworth School in Auckland who are attached to Dungannon Royal School for a year. 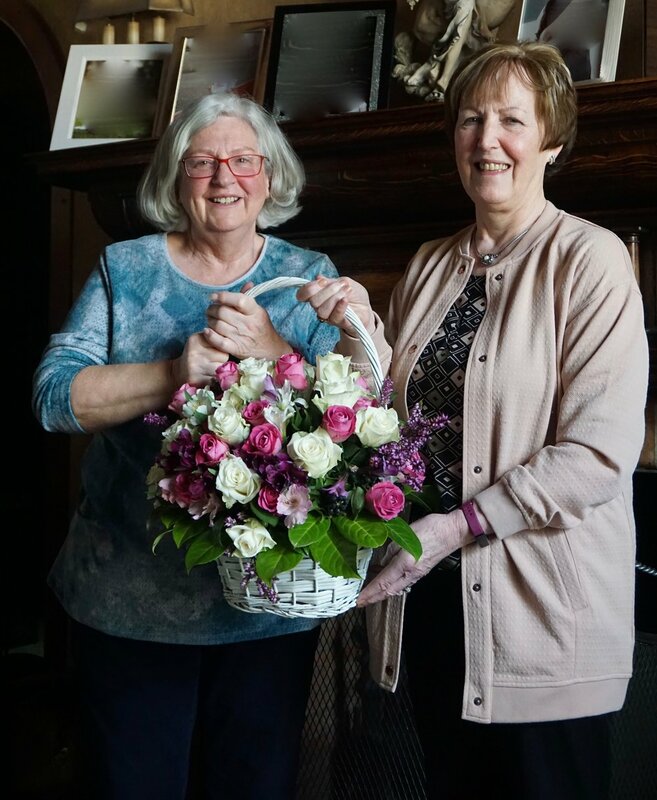 It was an atrocious day weather-wise with several members being unable to travel on account of the state of the roads, but over 40 members of the Ulster New Zealand Trust at The Ballance House braved the weather for a most enjoyable day. The party began around mid-day with a very welcome glass of warm spiced apple juice in the very atmospheric 19th century Parlour at the House which was lit, as usual, only by oil lamps. Lunch was provided by Gilberry Fair, Banbridge and was introduced by Mr Freddie Hall, the Chairman of the Executive Committee. For many years Miss Betty Wilson has decorated the lunch tables with snowdrops from her brother’s farm and after lunch these are sold off in aid of our own funds to those who wish to take a bunch home. Once lunch was over, everybody made their way over to the Cottage Room to hear Willie John McBride reminisce and remember the highs and lows of his tours to Australia and New Zealand with the British and Irish Lions. It was a very personal account of sporting history in the making and which we were all very privileged to hear. Late November 2017 saw Christmas arrive early at The UIster New Zealand Trust with the delivery of a new addition to our exhibits - a circa 19th Century era Potato Spinner - from a generous donor, Mr David Nesbitt and transported by our friends Marsden Recovery Specialists. Read more about it here. Looking for a new challenge or activity for 2018? Have you considered volunteering? We run 4 events each year and always need new helpers in a variety of areas. Also, if you have experience in tour guiding, marketing and museum development we’d really like to hear from you. Find out more about volunteering here. Have a look at our major aims for the Ulster-New Zealand Trust also. Andy Glenfield has a keen interest in the involvement of Northern Ireland during the Second World War and he photographs headstones of men from New Zealand who lost their lives in Northern Ireland whilst serving in the Air Force. Andy's website is called 'The Second World War in Northern Ireland' and he also has a Facebook page which gives updates on additions to his website as well as Information regarding forthcoming events. There are also video and local news items connected to Northern Ireland during the Second World War. Read more about Andy's research and his photography. A 100th anniversary memorial event will be held in Ramelton, Donegal on the 21st October, to celebrate the life and service of Dave Gallaher, a New Zealander of Donegal lineage, who was one of the famous All Blacks, and who lost his life in Belgium in 1917. Please see the invitation below. NOTE AN UPDATE TO THE TIME OF THE SERVICE: 2 PM.